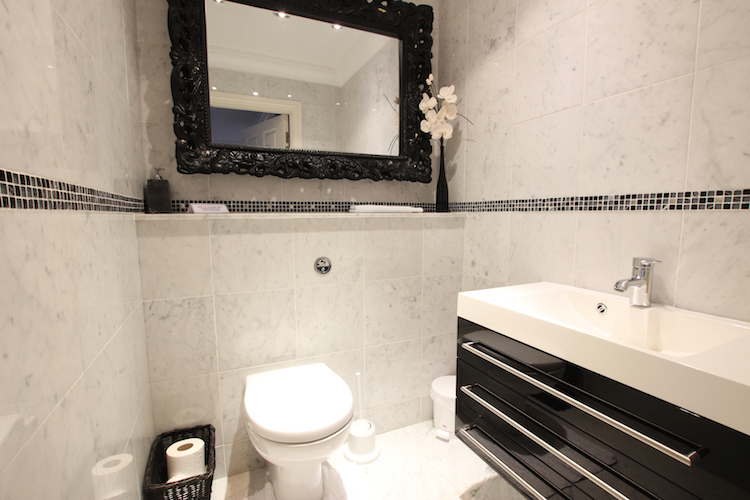 If the Wow factor is important when booking your holiday accomodation then this has something in every room. 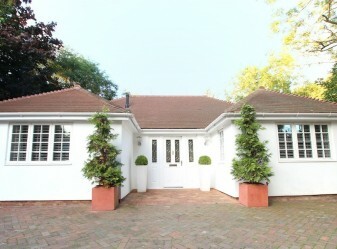 This is a brand new, large, well proportioned property with top quality fixtures and furnishings. 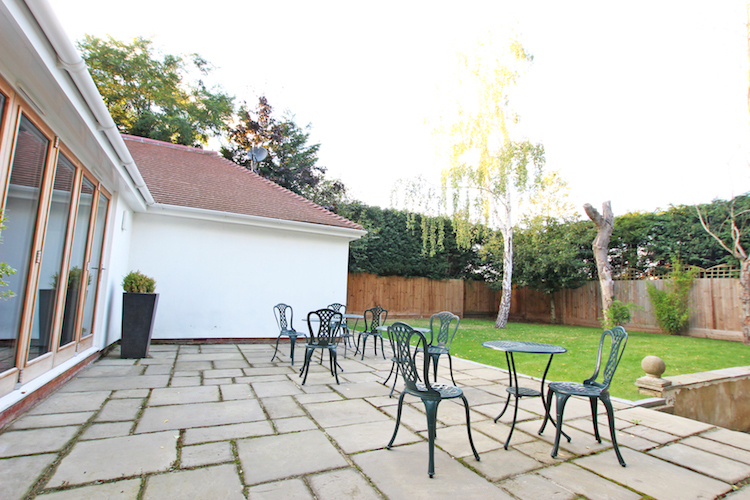 The large private and fully fenced garden offers a good sized patio with tables and chairs, a nice lawn and parking for 3 cars. WE ARE SORRY TO SAY THERE IS A MINIMUM AGE OF 10 AT THIS PROPERTY. The grand hallway with marble tiled floors leads to the lounge on the right. 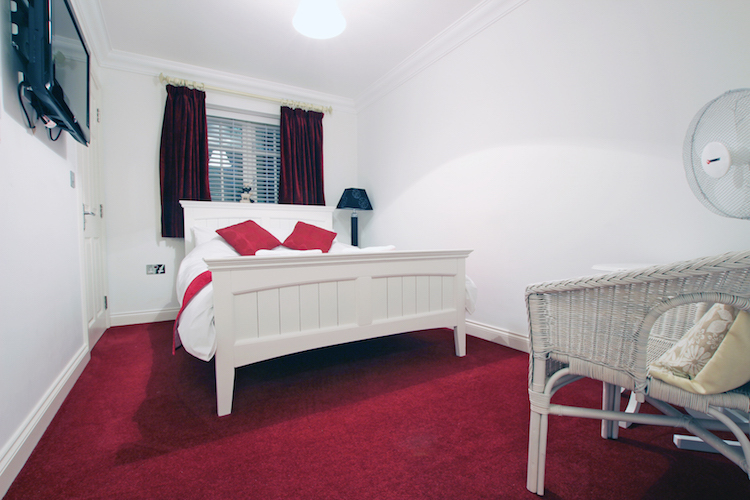 This room is delightful and has 3 and 2 seater sofa’s with an additional armchair. 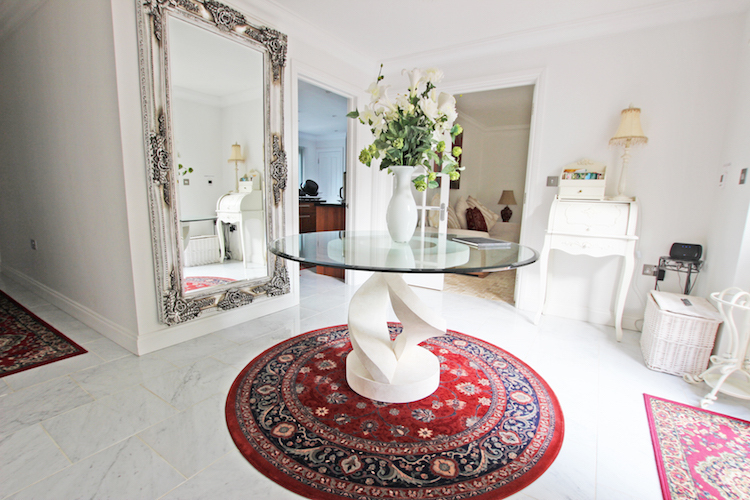 The stone tiled floor blends very well with the marble table and ornaments. 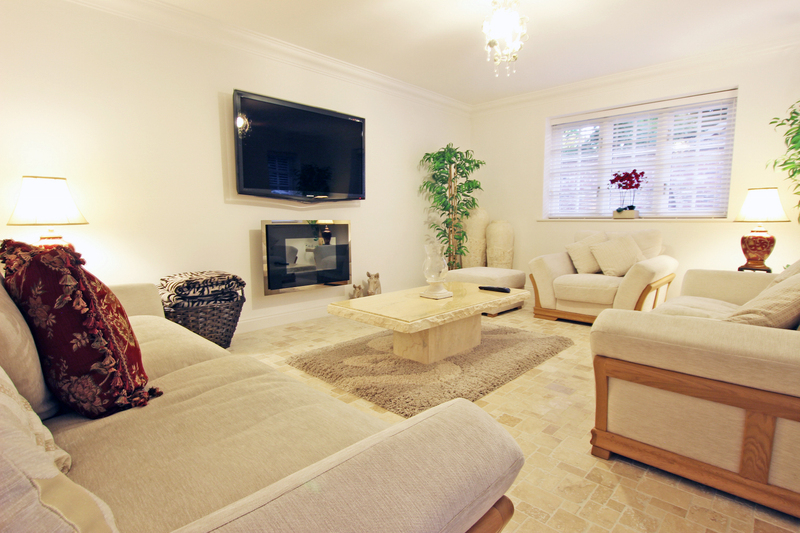 A 56in Flatscreen TV and fireplace are centre stage. 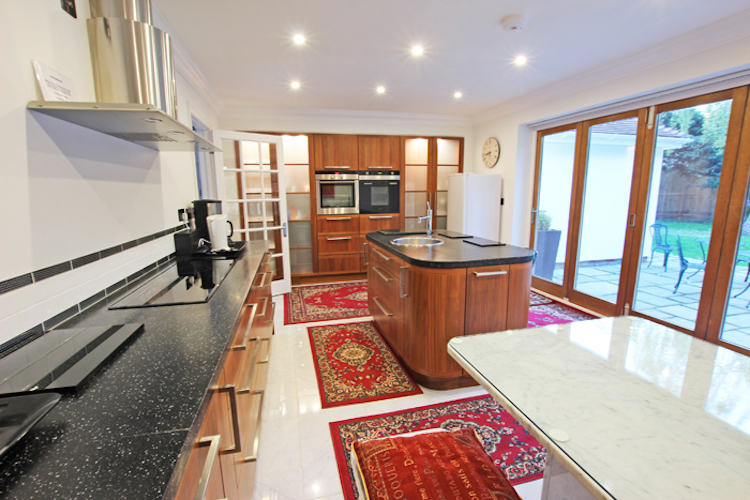 The Kitchen and dining area is of excellent quality and size. The marble dining table is at one end and large patio doors opening to the patio make al fresco dining a must! 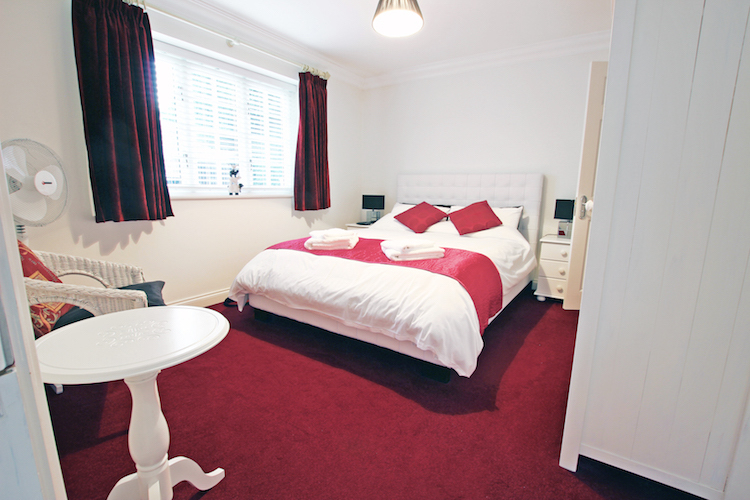 3 double bedded, bedrooms, 2 of which have Kingsized beds and 2 with ensuite shower rooms with w/c and basin. 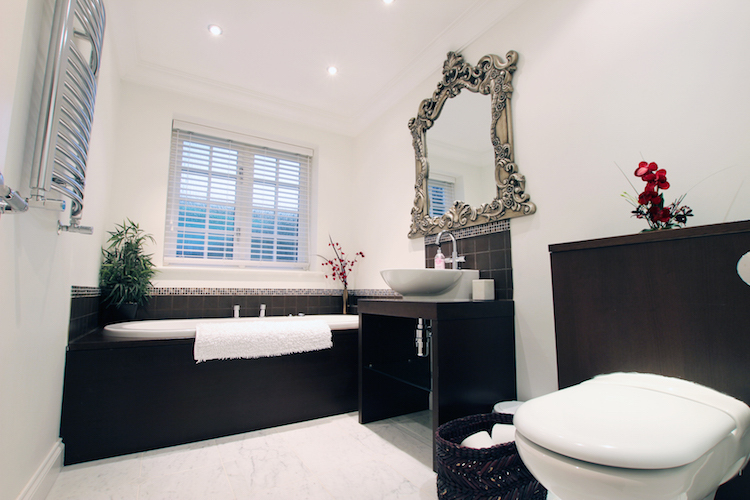 A 3rd bathroom with jacuzzi bath, w/c and basin is just outside of the Master Bedroom. 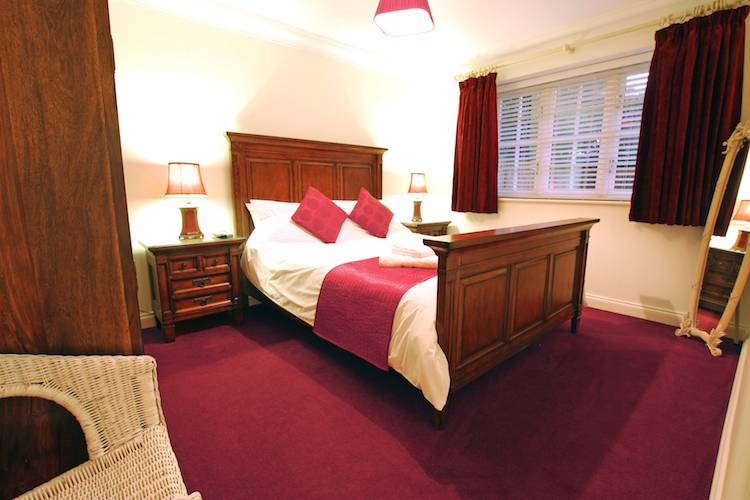 All bedrooms have a flatscreen TV with freeview. There is a spearate w/c from the hall. An outside utility room with washing machine, dryer, iron and board are for your use only. 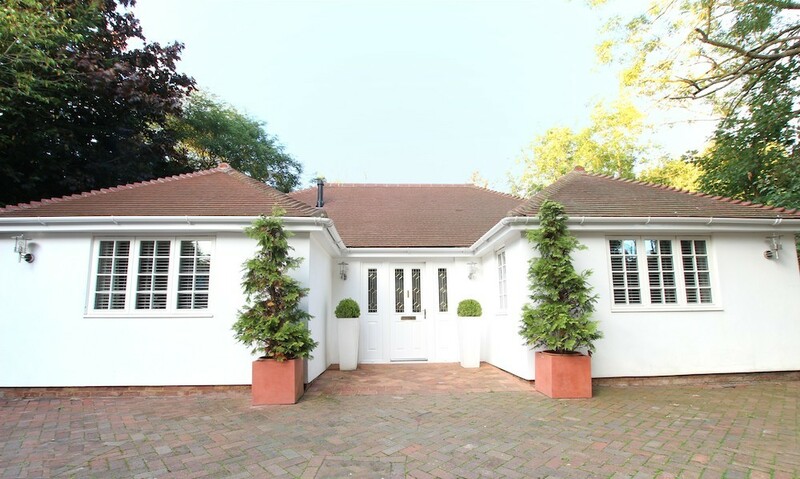 This property is on the Canterbury side of Ashford just minutes from open countryside and is within its own private grounds. 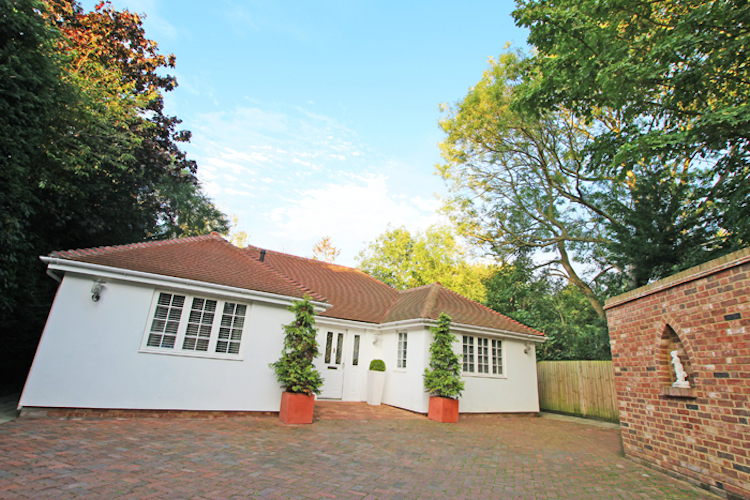 You can be on the M20 Motorway within 5 minutes or half way to Canterbury in 10 minutes. The Designer Outlet in Ashford is a must for those who enjoy a good shop. All of Kent is easily accessed from this central location. Eurostar to Paris or London from Ashford International Station or Eurotunnel to France are just 10 minutes away.